Snowflake Designs has been creating cute and unique gymnastic leotards for girls and boys, competition leotards, and gymnastics clothes for over 33 years. Our leotards are known for our great fit (no more leotard wedgies! ), high-quality construction, custom fabrics, and unique designs. We design gymnastic leotards, competition leotards, warm-up suits and other custom athletic clothing for recreational and competitive gymnasts. Our leotards are used in artistic gymnastics, acrobatic gymnastics, rhythmic gymnastics, and tumbling & trampoline, as well as dance, baton twirling, fitness, skating, and color guard uniforms. Competition leotards need to make every competitor look and feel special while also conforming to the competition rules. Great fit and durable construction is also extremely important and we create every custom competition leotard with the individual in mind. Our unique leotards for girls and boys fit perfectly and are designed to make your gymnast feel like a champion whether it's during a workout or in competition. 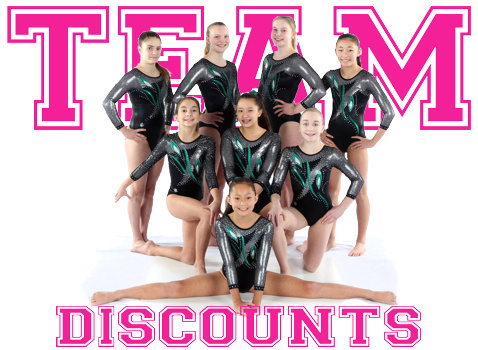 We customize our competition leotards, workout leotards and warm-up suits for teams and individuals. We make our leotards in our California-based headquarters here in the U.S. using high-quality fabrics, beautiful embellishments and hand-crafted details. We create custom, unique designs designed by former gymnasts and tested and tried on current gymnasts! 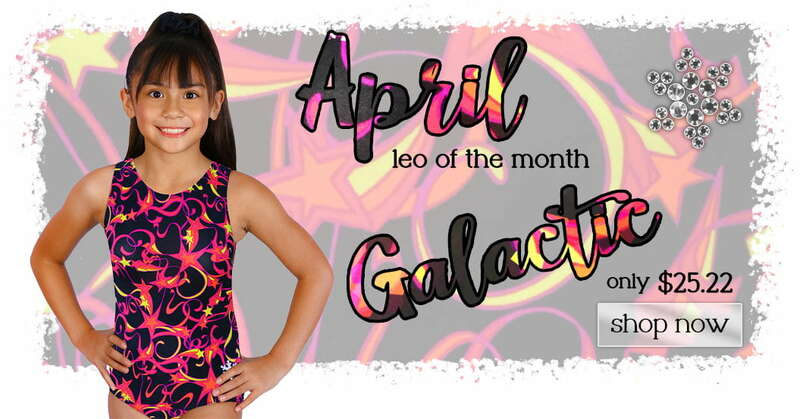 LEOTARDS, GYMNASTICS CLOTHES, ACCESSORIES AND MORE! Our leotards include long-sleeved competition leotards for girls, sleeveless workout leotards, unitards, biketards and singlets for boys. We also produce gymnastics t-shirts, sweatshirts, gear bags and grip bags which can also be customized. Check out our accessories and more great gymnastics swag! Get the experience you deserve today! We do not have sales people – we have relationship people! Why? We know that gymnastics is not something a gymnast can do forever, but we do know that you are forever a gymnast. We want you to come back when you are a gymnast, a mom of gymnasts, and a grandma of gymnasts! Your friends at Snowflake will always be here and we look forward to continuing to serve you.